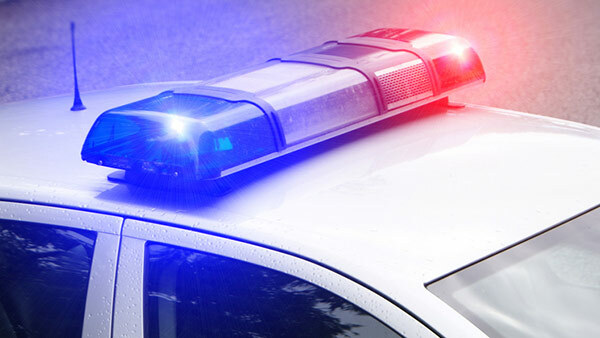 CHICAGO (WLS) -- Thieves stole three vehicles from the parking lot of a Ford Motor Company plant on Chicago's Far South Side Wednesday afternoon and a man was injured trying to stop their escape, police said. Three male suspects jumped out of a car at 124th Street and Burley Avenue near the plant at about 1:09 p.m., police said. The suspects ran through the gates of the plant's parking lot, jumped into three vehicles and drove them out of the lot. A 68-year-old man, possibly a security guard, attempted to close the gates before the vehicles could leave. One of the drivers of the stolen vehicles hit the man, who suffered injuries to his legs. The injured man is hospitalized in good condition at a nearby hospital.